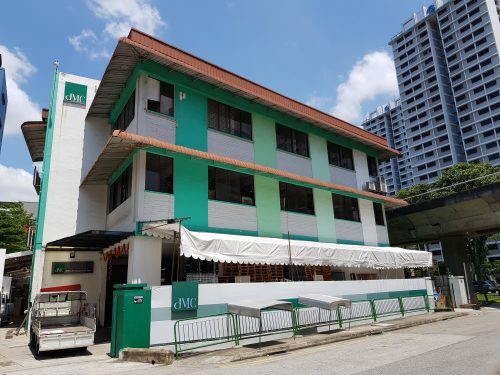 Sitting between Orchard Road and River Valley is a 12-storey site, suitably-sized for collective sale. The owners of St. Thomas Ville have put the property up for bids of at least $58 million. Located in one of the most popular local districts, the 11,407 sq ft St. Thomas Ville currently consists of 23 apartments on a regular-shaped plot. The plot size and shape are pluses for developers. The site is zoned for residential development and could possibly be a good size for developers looking to diversify or smaller entities looking for an achievable project. There is also no minimum size guideline as it is located in the central area, which could work to the developer’s advantage. The plot ratio for the site is 2.8 and allows for a development of up to 36 storeys. St. Thomas Ville currently stands at 12 storeys tall. There is a 10% bonus balcony and development charge of $3.6 million which translates to a $1,754 psf ppr rate. 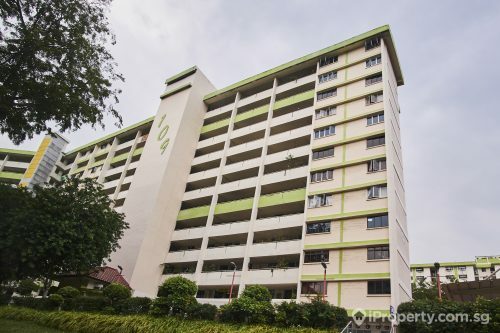 The property is situated between the Somerset and upcoming Great World City MRT stations. The latter is a just 600m walking distance away. 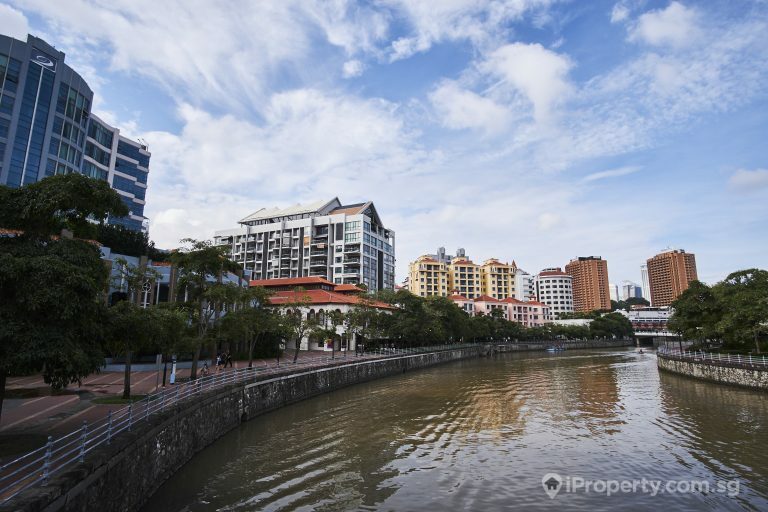 The River Valley area is popular with expatriates as well as young professionals making for easier rental. 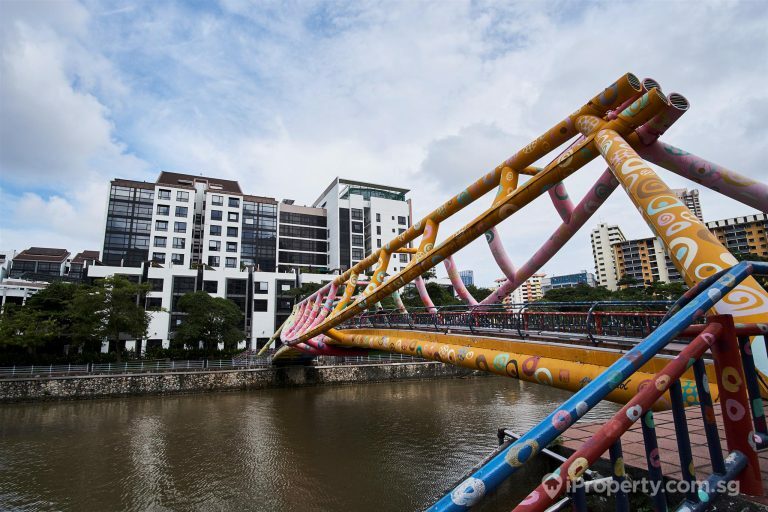 Properties here have good long-term potential and the district is near the Orchard Road shopping district as well as the many eateries along Robertson Quay and Boat Quay. 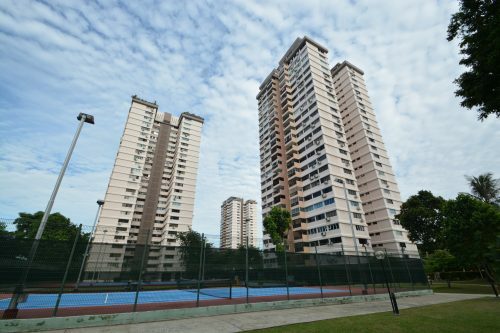 Chinatown and Liang Court are just a quick drive or bus ride away. The site’s off-the-main-strip exclusive vibe plus its proximity to the buzz of the town centre and its many transport options would be attractive attributes investors look at for their next buy.